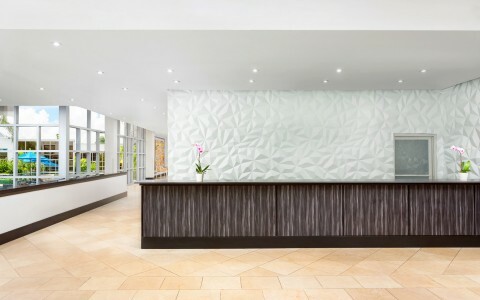 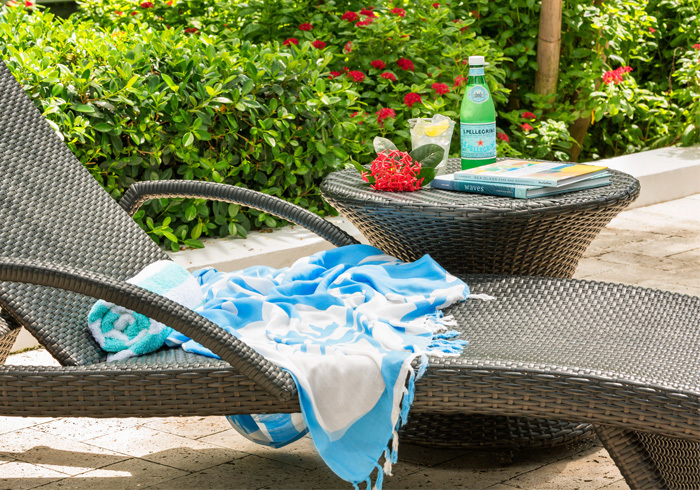 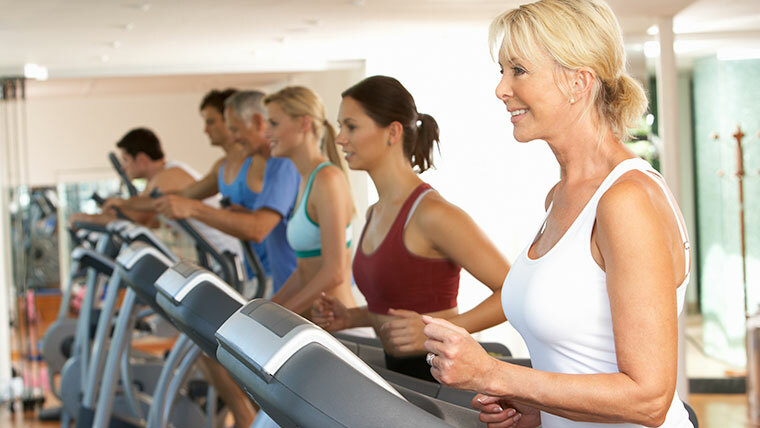 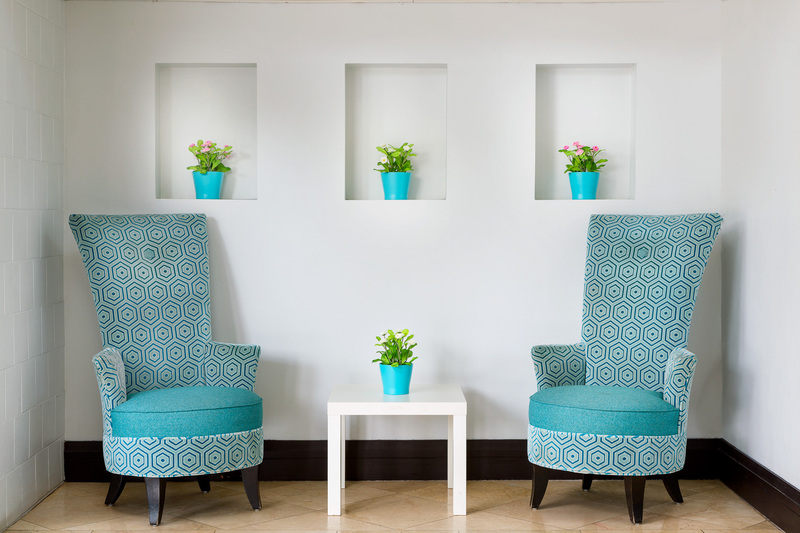 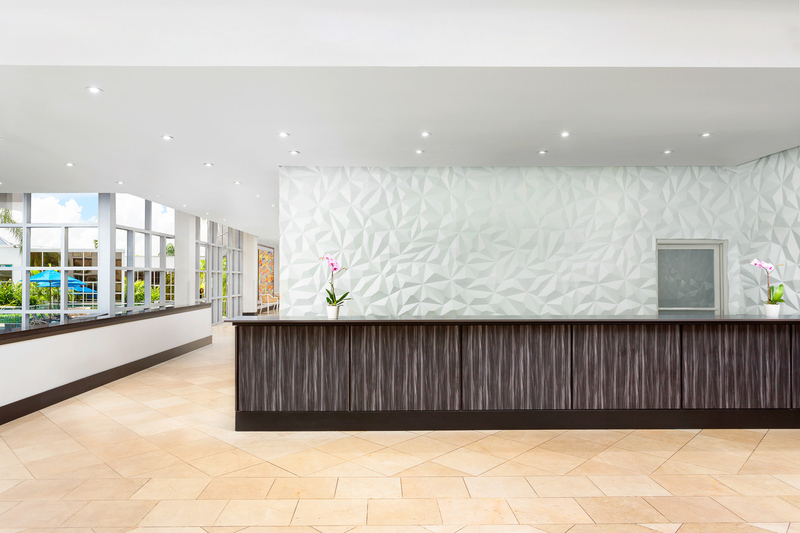 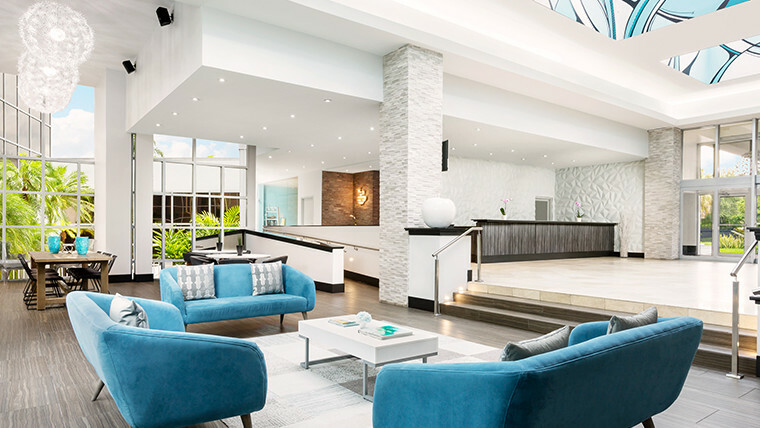 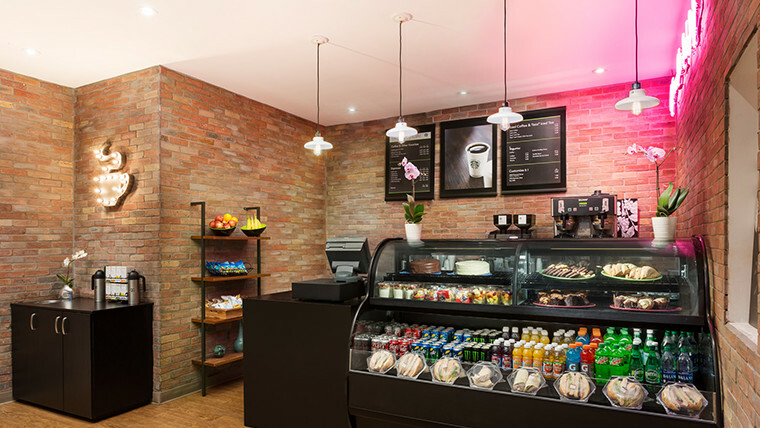 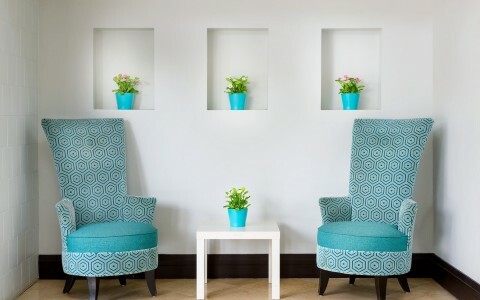 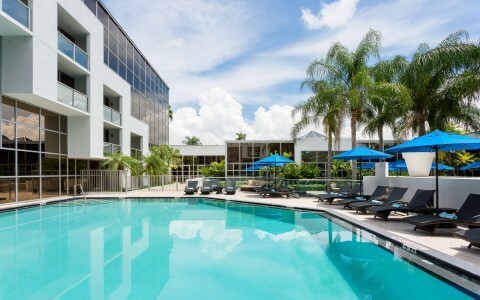 Sunrise Hotel Amenities and Services | Sawgrass Grand Located in bustling South Florida just minutes from Fort Lauderdale, The Sawgrass Grand Hotel and Suites Sport Complex ushers in a new era of modern style in one of the state's premier business and leisure destinations. 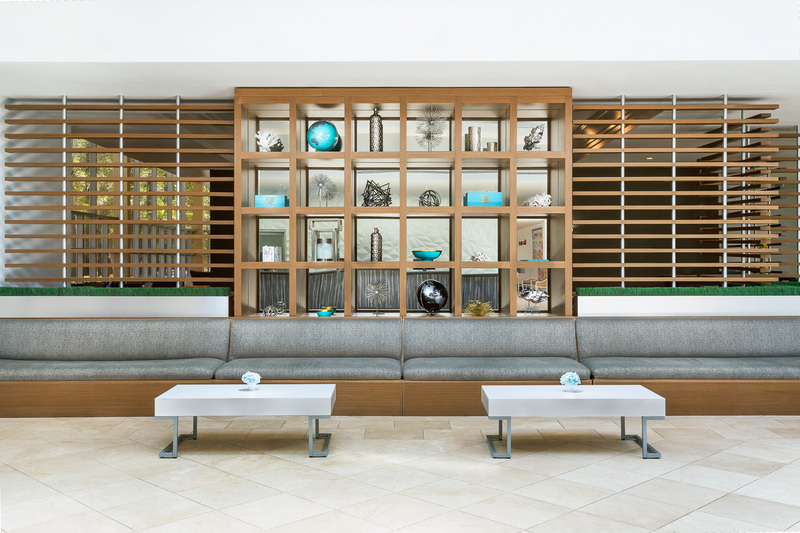 An anchor in South Florida's mix of high-tech companies and powerhouse retail centers, the service-driven 291-room hotel is a sought-after destination for sports enthusiasts, shoppers and sightseers alike, offering easy access to the soccer and rugby-friendly Kics Sports Complex, Sun Life Stadium, BB&T Center and nearby Sawgrass Mills Mall, as well as the Everglades, beaches and popular South Florida attractions. 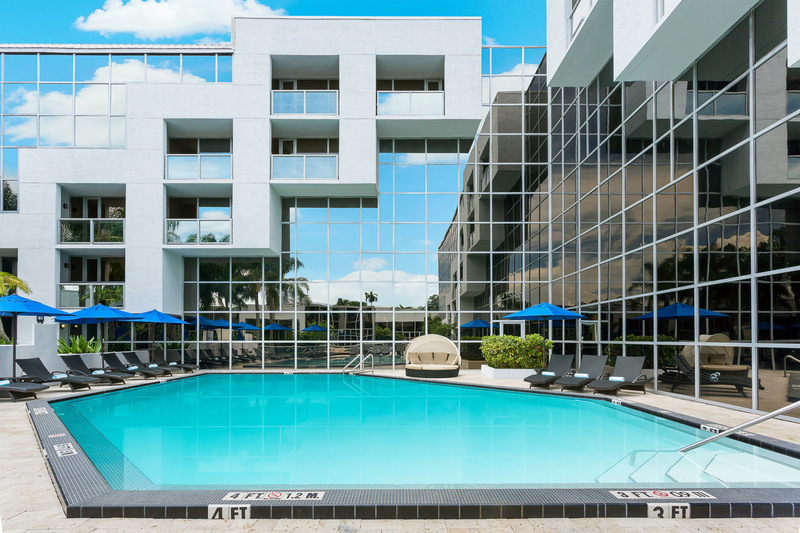 Located in bustling South Florida just minutes from Fort Lauderdale, The Sawgrass Grand Hotel and Suites Sport Complex ushers in a new era of modern style in one of the state's premier business and leisure destinations. 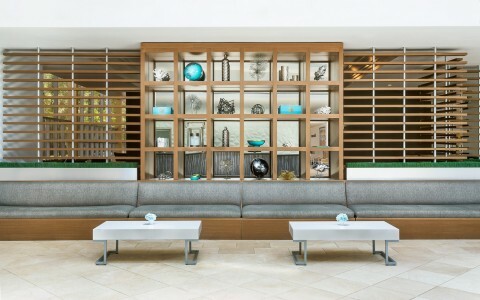 An anchor in South Florida's mix of high-tech companies and powerhouse retail centers, the service-driven 291-room hotel is a sought-after destination for sports enthusiasts, shoppers and sightseers alike, offering easy access to the soccer and rugby-friendly Kics Sports Complex, Sun Life Stadium, BB&T Center and nearby Sawgrass Mills Mall, as well as the Everglades, beaches and popular South Florida attractions. 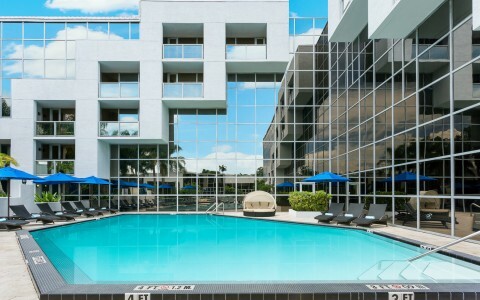 We require a security deposit of $50.00 per day. 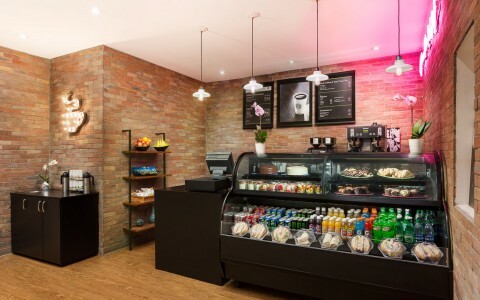 We accept American Express, Visa, MasterCard, and Discover cards.